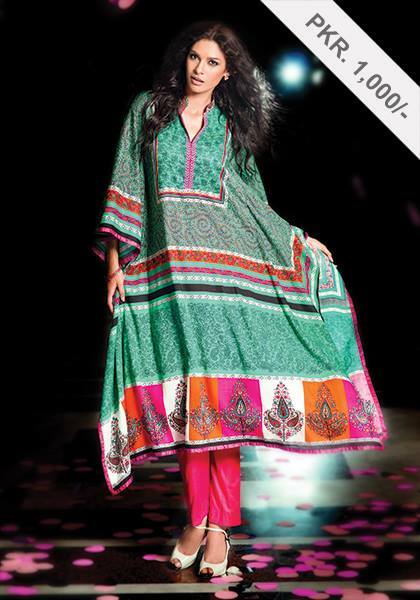 New fashion Pakistani winter fall collection for women by Alkaram, is about latest dresses for the cold season. 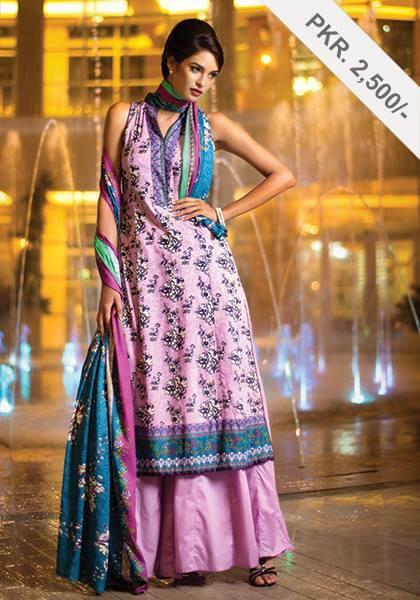 Alkaram is a most famous brand in Pakistan, it is recognized by its fine quality fabric and beautiful prints that are according to the latest fashion trends. This high quality ladies fashion brand has been launched their Winter Hues Alkaram 2017 Volume 1. 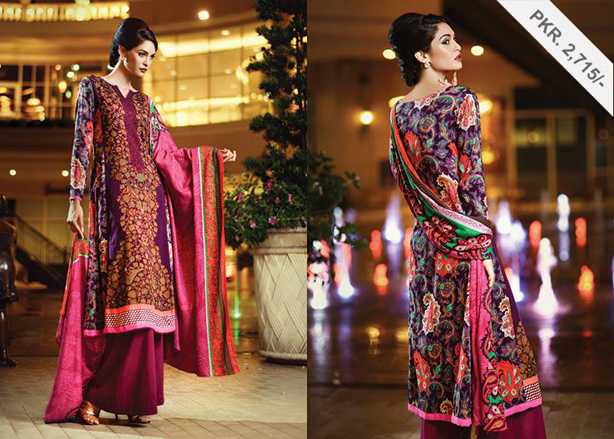 This collection is specifically designed by keeping in view the winter weather conditions in Pakistan, clothing color combinations and designs are accordingly perfect. This collection consist of stitched and stitched dresses, fabric used for dresses is consist of premium quality linen and khadar. You can choose any dress according to your choice as collection contain floral printed dresses, embroidered motifs on neck, front, daman and sleeves. This winter wear collection also offers single shirts, I mostly opt for single shirts as these are good girls and are very affordable. 2013-2014 winter wear dresses for ladies also contain stitched dresses that are according to the latest trends in the fashion world. All these dresses are available in Alkaram outlets (Alkaram studio), you can also buy these dresses from their online store. You can also observe latest fashion trends in the pictures below along with dresses, long and medium length shirts with palazzo/trouser/choridar in style this winter.